www.freeinfoguide.com (F.I.G) is an online portal for Entrepreneurship/Business updates, Tips for job seekers (applicants) employees, employer's, management organizations and the likes. This blog is been put in place by a young passionate blogger (Abdulmalik) with the aim of disseminating a costly information that will guide the aforementioned on the journey to success. V) Job\Business related products and services review that is capable of creating a awareness and sales for the popular Internet users. And the list goes on. 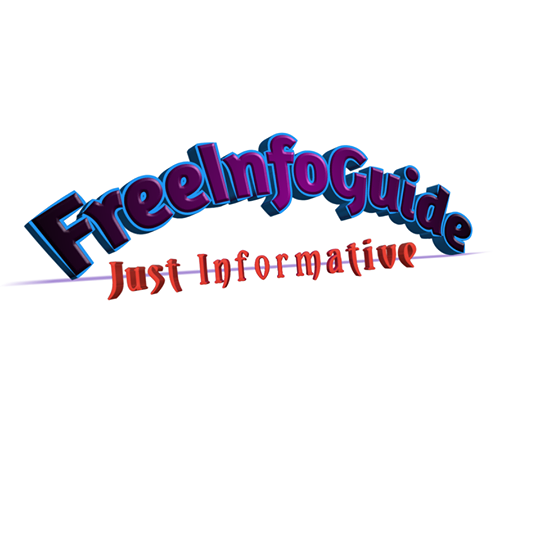 Visit FreeInfoguide and you won't regret doing it. Don't forget that sharing is caring.